Wow! 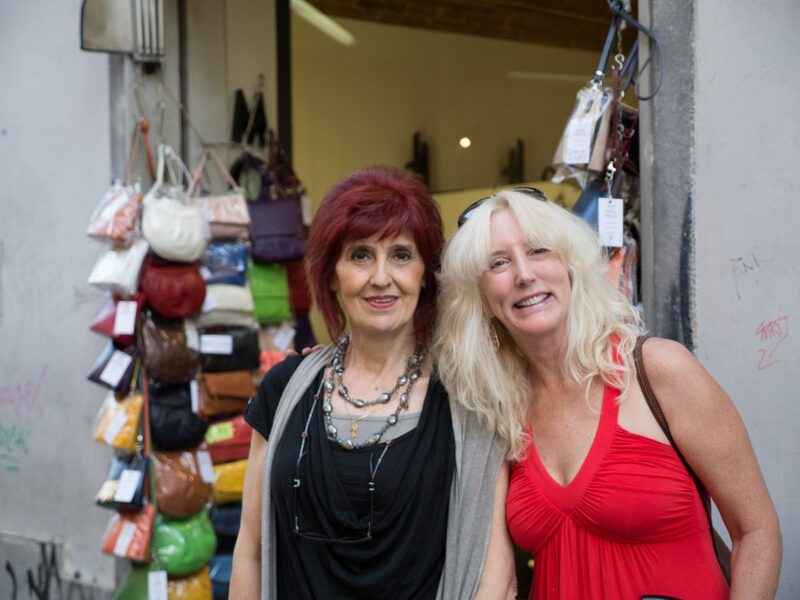 My friend Trish and I just came home from a whirlwind tour of several cities in Italy. Each one has its particular charm but Florence leaves me breathless every time. 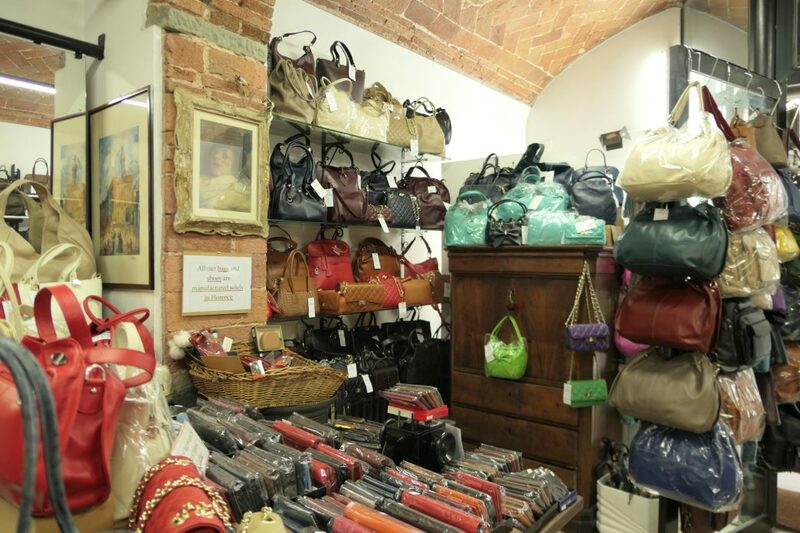 Anyone who has been to Florence or who has an obsession for quality purses and handbags knows that Florentine leather products are world renown for their quality and craftsmanship. The reason for this is that the craftsmen who create these dreamy products have all been well trained and apprenticed and, many times, has family who have done this type of work for a long time. Walter Moretti at Pelletteria Moretti in Florence is no exception. 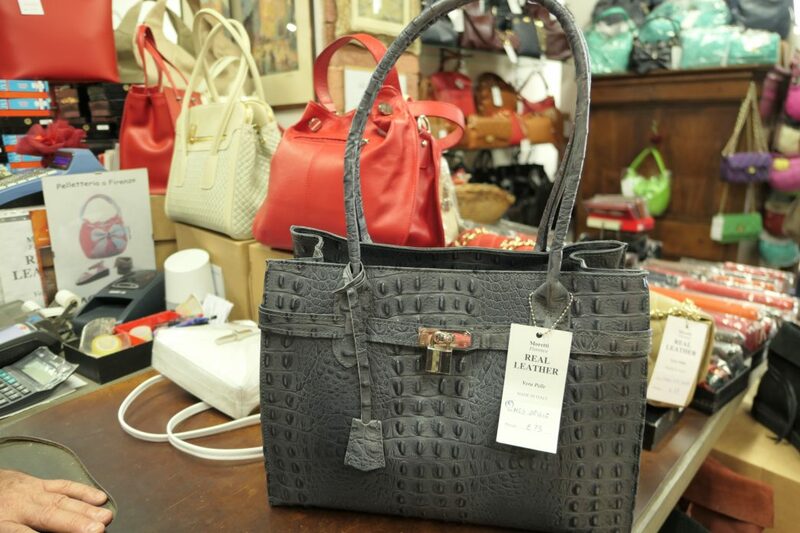 When I first launched my website, Chasing La Bella Vita, I wanted to sell quality leather handbags online. I had come over to Florence to scout out a supplier so that I could get super high quality products for a good price. I had been all over Florence on a bike and had talked to many people in the various shops. None of them were at all interested. I was about to give up when I happened to ride by Signore Moretti’s shop just as he was going outside to get some air. He was wearing a leather apron which halted me in my tracks. It was a good sign. I went in and and started looking around. The first thing I noticed was that the designs in this shop were different than the cookie cutter cutout designs I had seen in all the other shops. It was like they had all stuck to the same design for years. In fact, when I go back to Florence and see the stalls on the street or the shops near the monuments, I see the same designs I saw when I first visited Florence many years ago. 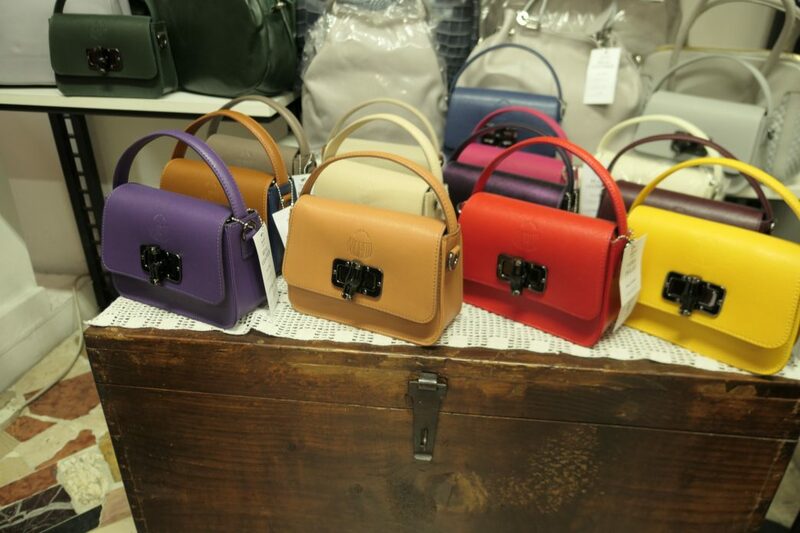 Bow Bag. I love it! The second thing I noticed was the palpable quality of the leather that Signore Moretti uses. 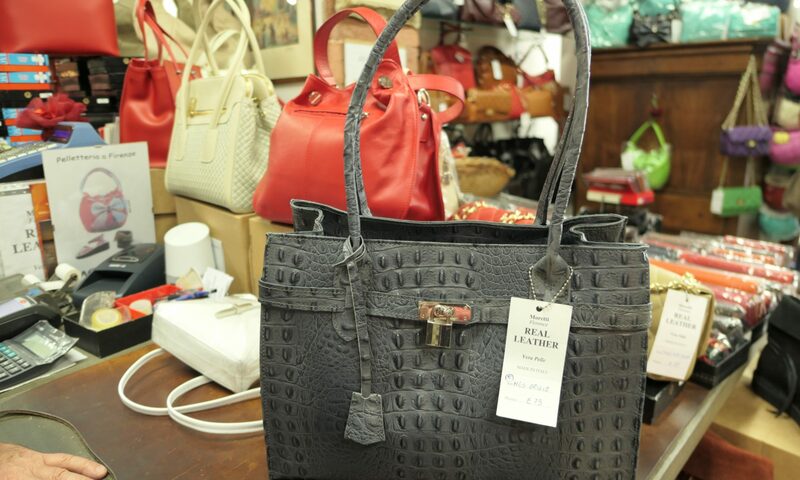 You could tell just by touching it that Signore Moretti used super high quality leather for his designs. 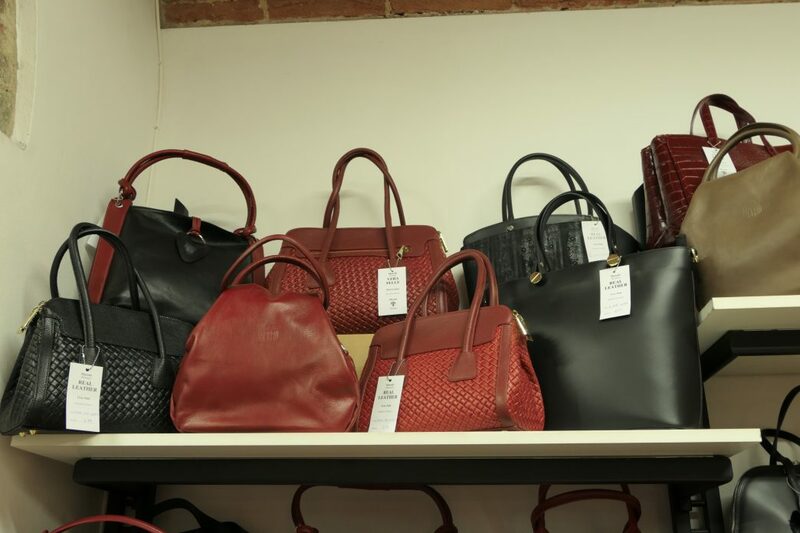 After having looked and liking what I saw, I asked Signore Moretti about selling his bags online. At that point he sat me down and gave me a whole lesson on how to find great quality in handbags. 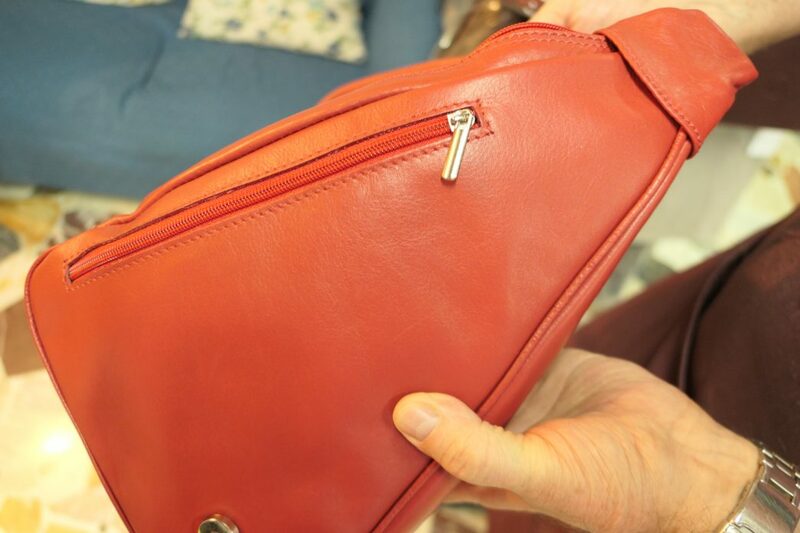 He went over each handbag point by point and explained the work and the attention to detail that went into crafting such a beautiful work of art. 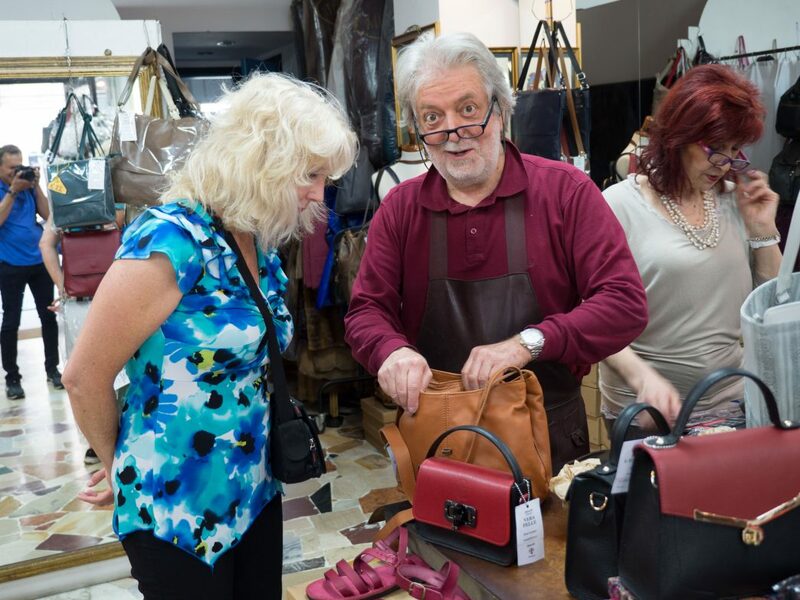 He then would not sell me any handbags until I promised to go out and about and really look at the handbags I found in the other shops and the stalls. 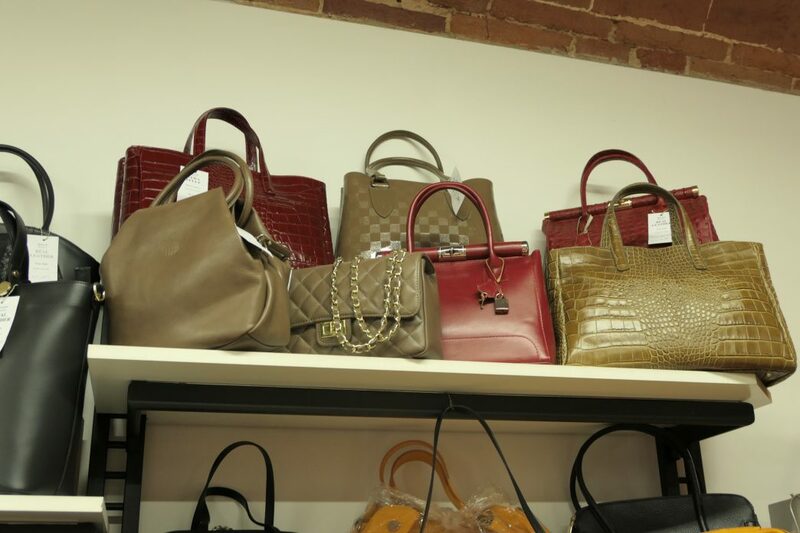 After my primer on handbags, I did not even have to look closely to see the obvious differences in quality. 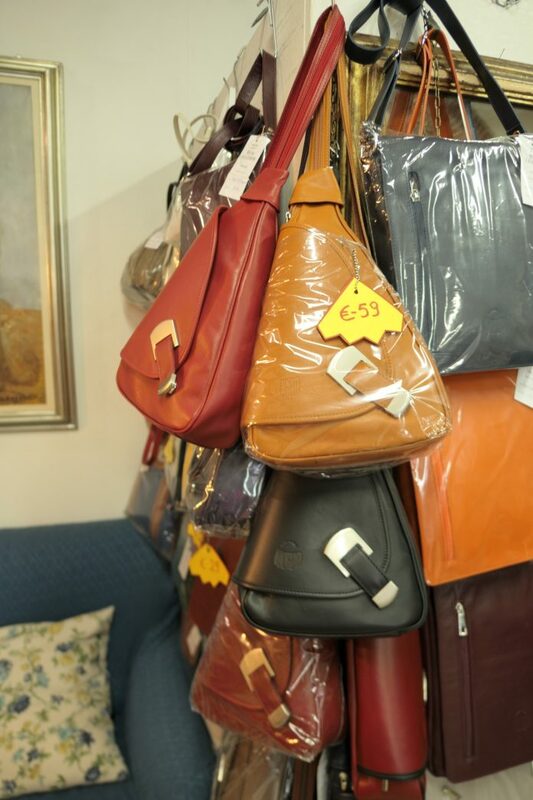 Signore Moretti advised me that many of the products you find on the street in Florence are mass produced and the quality can be very poor. I observed this for myself by looking them over and finding blemishes and cuts in the leather that would never be found in a Moretti bag. 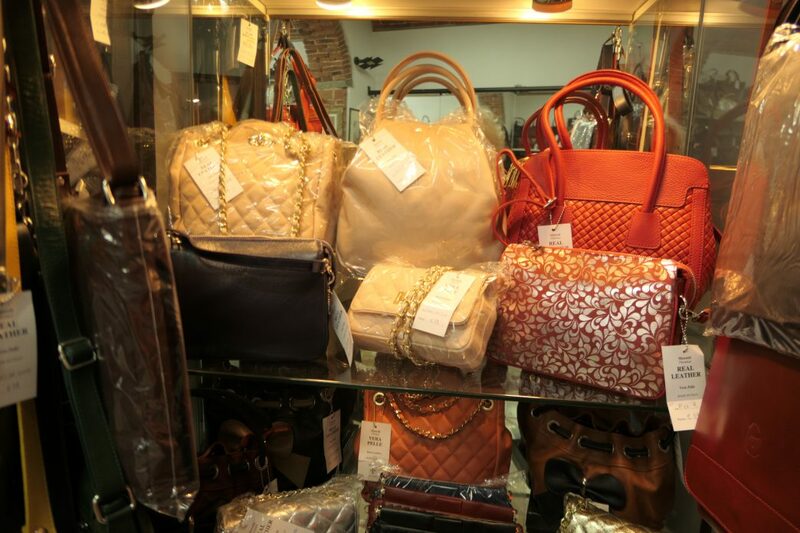 I came back to his shop and purchase a bunch of handbags to take home and sell. 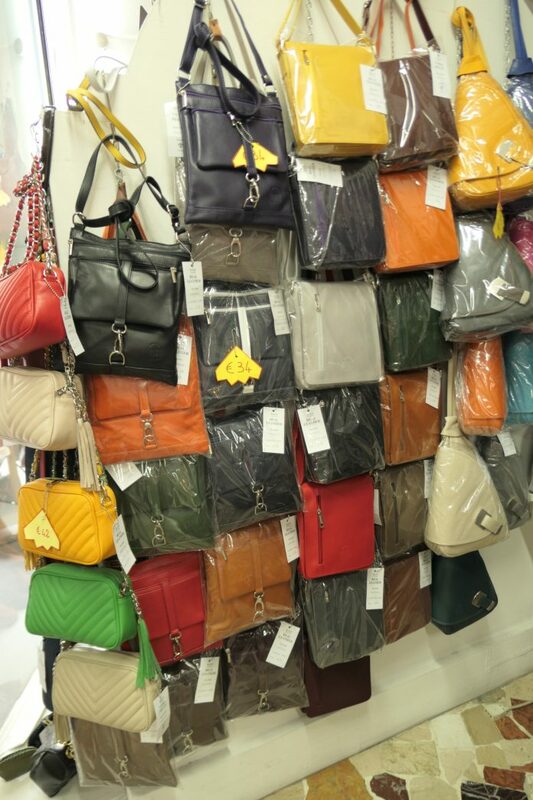 In the end, I decided against selling the handbags on Chasing La Bella Vita and many of them became gifts for people in my life. Everyone I have ever given one of these bags to has been overjoyed to get it and have ended up loving it for years. And of course, I kept a lot of them. I mean how can you give the best ones away? I have one of his adorable little round bags with a bow on it in gray. It goes beautifully with a black dress and breaks up the too much blackness problem with a slight change in color. Very classy! I also have one of his little jewel box bags with the toggle on the front. Mine is in red and black and is perfect for evenings out. Again, it pairs beautifully with black dresses of which I own many. This time, I did buy gifts for friends and family members. And of course I bought gifts for myself because why would I not? 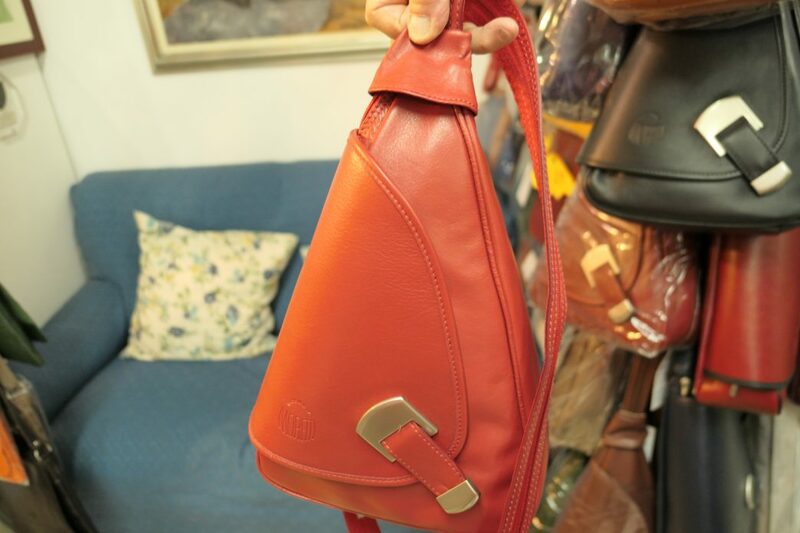 I got a beautiful perfectly crafted square bag in bright orange and a gorgeous purse in teal with stunning details. I just can’t help myself! 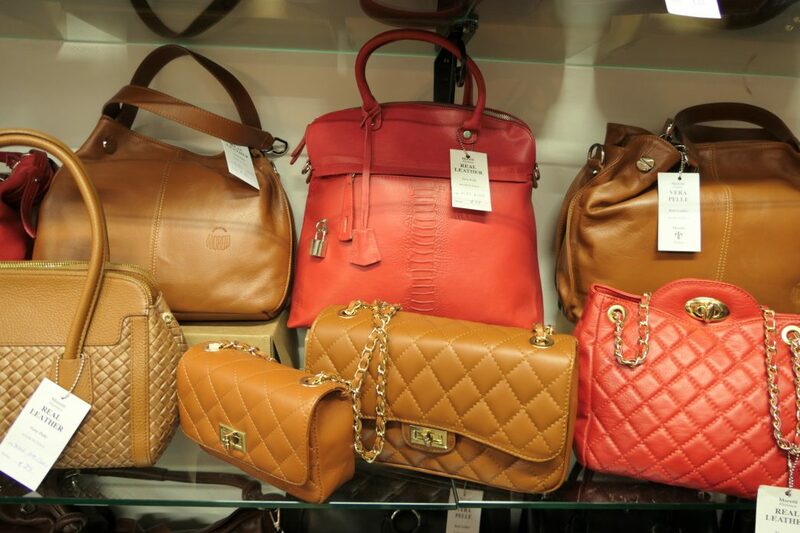 I love his bags so much that I am like a kid in a candy store. 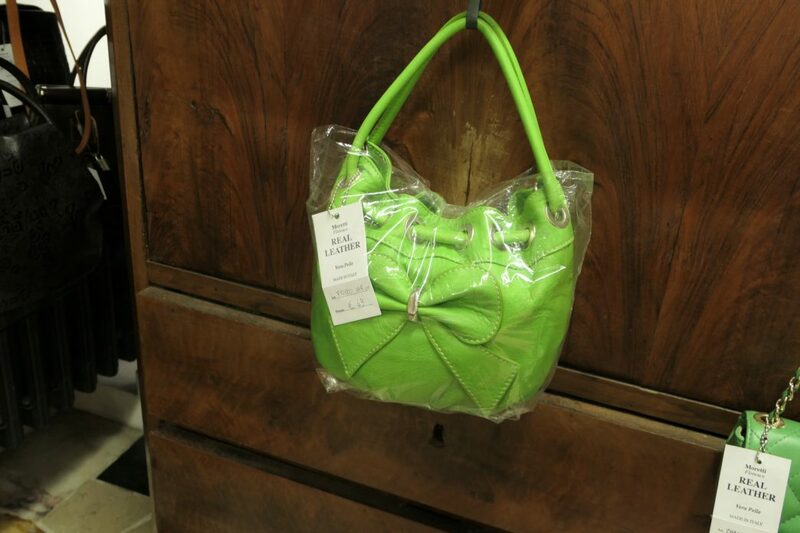 Even with my giant suitcase full, I was thinking about the little bright green bag with the bow on it and trying to figure out how I could squeeze another trip to Moretti’s before my train left. Obsessive? absolutely! Confession time! My friend and I had to purchase a huge wheelie suitcase we named Big Red just for all the gifts to ourselves and others we brought home. Happily she was booked into first class and was able to check Big Red for free. Big Red is now available for future trips to Florence and this is a good thing. When you go to Florence, do yourself a favor and go see Walter Moretti and his wonderful family. They are lovely people and you will be dazzled by his works of art. 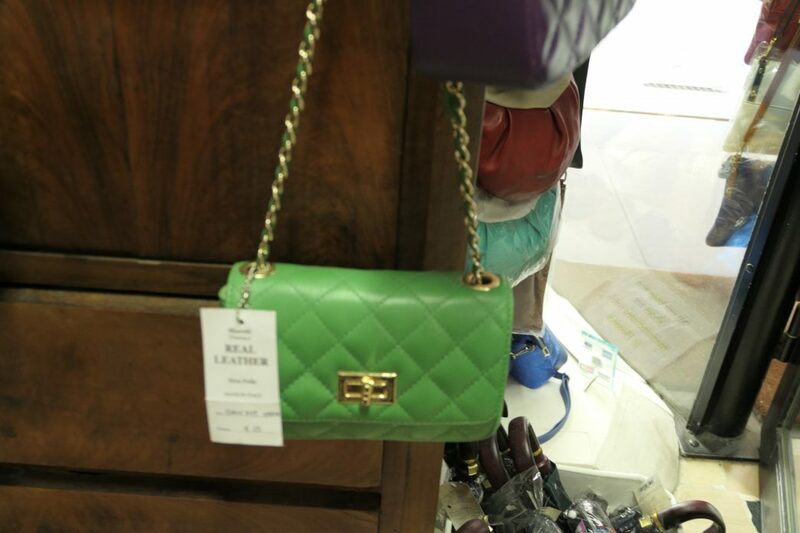 And his prices are really super reasonable considering the passion, attention to detail and quality that goes into every handbag. Oh and buy yourself a Big Red, you are going to need it. Previous PostPrevious Ruin Flippers! From Medieval to MAGNIFICENT!